While the world awaits the brand new iPhones within a few months, Google’s upcoming flagship Pixel 3 series is said to be taking shape for a release soon after them. Several leaks on the internet have already given us a fair idea of how the Pixel 3 could look like. However, Google is also known to unveil several accessories for the Pixel devices alongside and we could be looking at a very important one for this year. The Pixel series is expected to be introduced to wireless charging this year and Google has planned something ingenious for it if the leaks are to be unveiled. For this, the devices will have to sport an all-glass rear panel, thereby ditching the metal rear for the first time on a Pixel device. 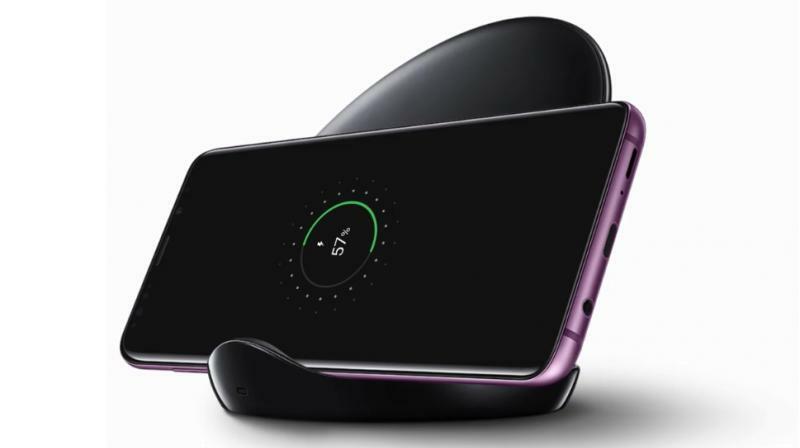 It’s not known whether Google will go for the fast wireless charging standards like Samsung, but expect the addition of wireless charging a much-needed convenience these days. But, Google’s ingenious come into its own when you consider the Pixel Stand — the wireless charging dock for the new Pixel devices. Similar to every other wireless charger, Google’s Pixel Stand will also charge the phone wirelessly when the device is placed on it. However, unlike any other wireless charger, the Pixel Stand will allow access to Google Assistant, even when the device is locked. Codes in the latest version of the Google App suggest that the dock will need to be given access to the device while charging, thus marking the dock as a ‘Trusted Device’. Once on the dock, users can keep accessing Google Assistant to access all information, even when it’s locked. Since this leak comes from Google’s codes in their software, there’s a high possibility that we could get to see this become reality later in the year. However, there’s a still a lot of time before that happens and Google can choose to ditch the accessory completely. Stay tuned for all the latest information on the Google Pixel 3/ Pixel 3 XL.